After Story of Yanxi Palace 延禧攻略, Yu Zheng is working on another drama with a similar-sounding title. Sheng Tang Gong Lue 盛唐攻略 is dubbed as Yanxi's sister production although it seems completely different in genre. 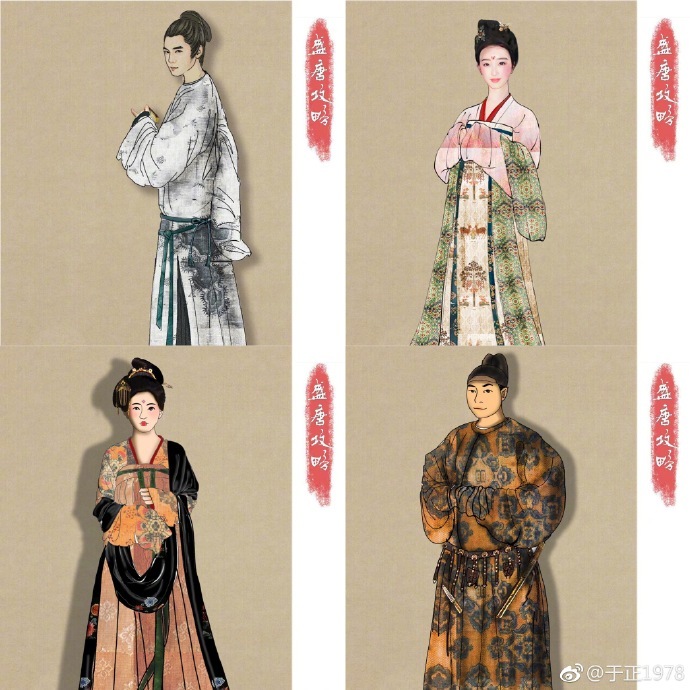 According to Producer Yu Zheng, costume dramas in the past years have been centered around palace courts, xianxia and fantasy. It seems that for a long time, there has not been a light comedy that depicts the lives of men and women. Yu Zheng gives us a hint of what his next drama will be about, "I had the honor of seeing such a good script." He elaborates, "Through the love story of a man and a woman, I will tell the life of the city, the merchants, the pirates, the officials and the battlefield. There are no ruthless villains, only undistorted humor. It is a rare drama with positive energy." Yu Zheng comments that this kind of drama needs to be done differently and envisions that the filming method should be like something like Dream of the Red Chamber. According to insiders, the production team behind Yanxi Palace will also helm the project. Filming is expected to begin later in the year. By the way, I hope he doesn't also misinterpret that something like Ming Lan or Ru Yi is the style of Dream of the Red Chamber. Totally not the same. Dimming all colors dull and putting people in dark rooms do not make things look more "ancient" or anything. And, "dull" is the complete opposite of "humor". This guy is totally out of his mind sometimes, he must be only lucky when he hired the right people and they do the work correctly without his intervening.